Guy Cassiers, Tom Lanoye and the play of plays: Shakespeare’s Hamlet. 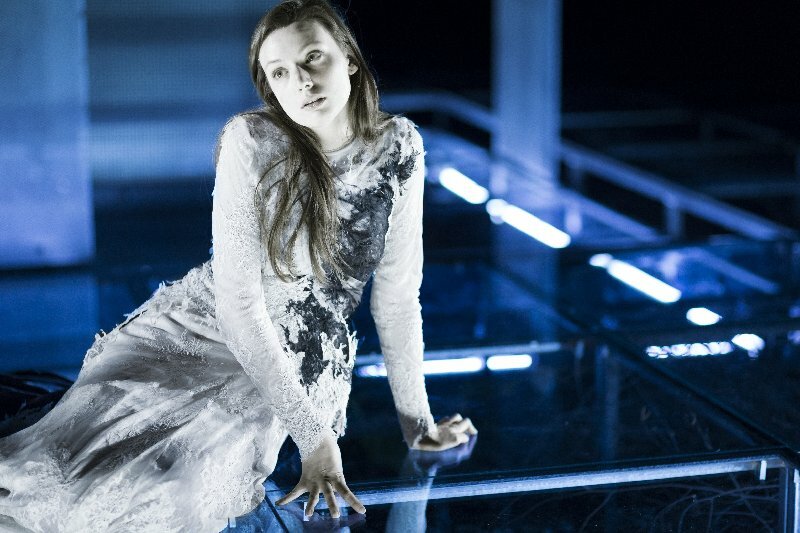 Cassiers directs this adaptation witha large cast, composed of the ensembles from Toneelhuis and Toneelgroep Amsterdam. It is the first co-production in a series of four, planned to take place between 2014 and 2016. 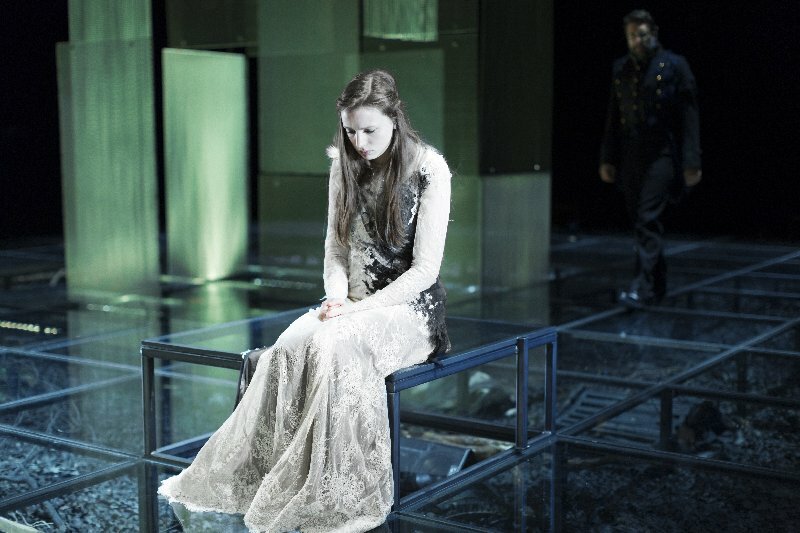 Regicide is what it’s all about, and how young Hamlet’s existence is completely controlled by it. 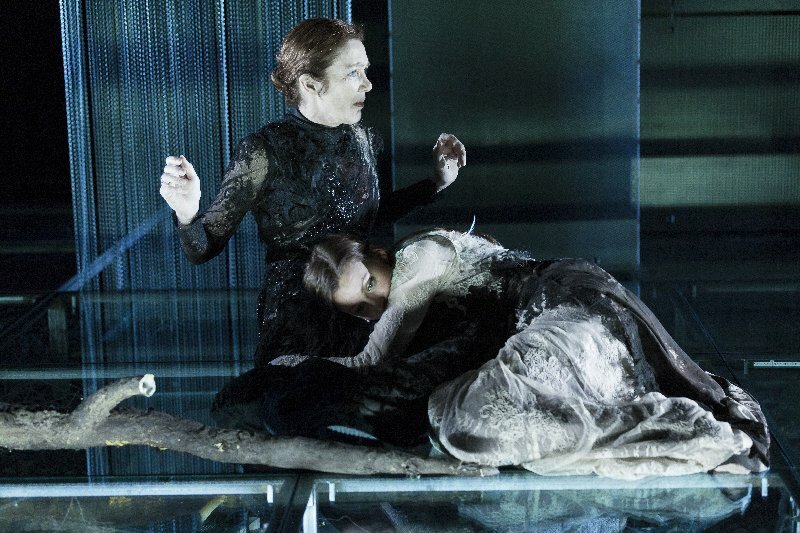 Hamlet’s father is murdered by his own brother, Hamlet’s uncle Claudius. 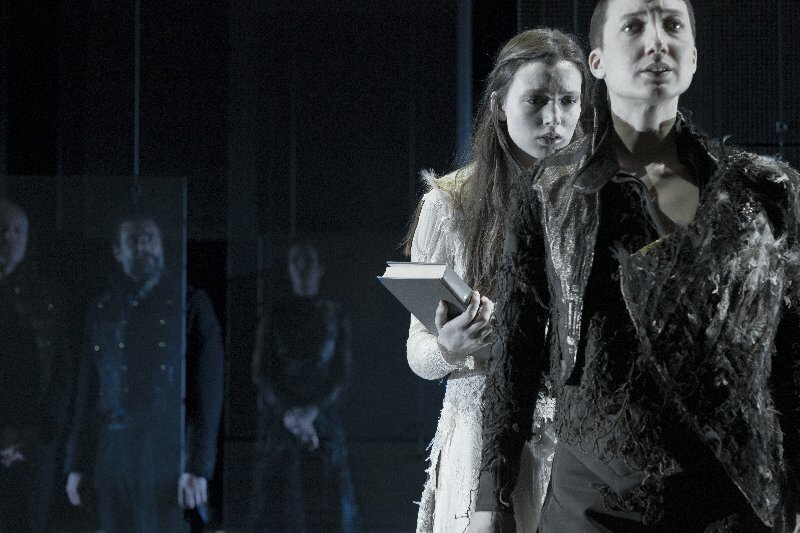 The ghost of Hamlet’s father calls on his son to avenge him. Hamlet is torn between his willingness to kill the murderer and his love for his adulterous mother, who marries Claudius shortly after the murder. With Tom Lanoye, Hamlet is on the brink of adulthood. As an adolescent he is old enough to see through the abuses of power in his vicinity, but he also feels crushes by the adult world. The doubts and confusion that renders leave him feeling paralysed. 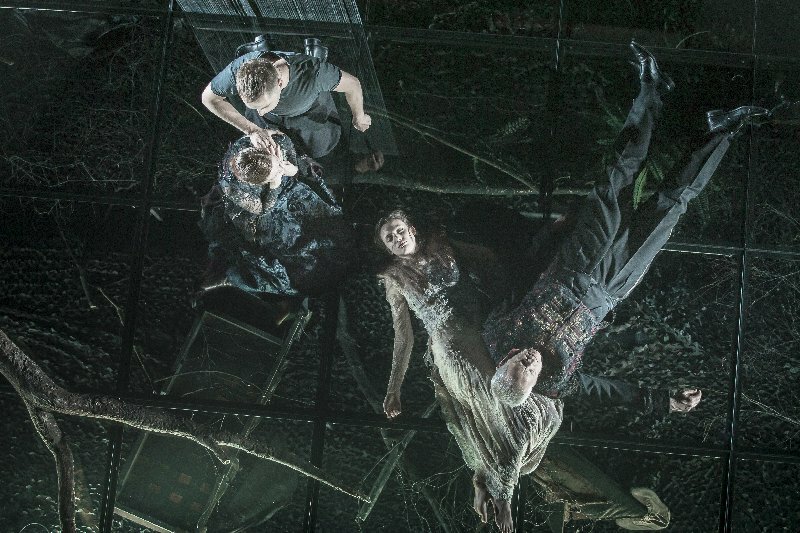 Hamlet’s tormented monologues are cries from the heart and personal exorcisms, a charge against all injustice, certainly – but also a cursing of his own incompetence. His own actions/deeds are mainly words, rather than deeds. He is human like us all: inconsistent and ambiguous. Striving for his ambitions and fighting his fears brings him in direct confrontation with himself: Hamlet vs Hamlet.